Hello! If you are here for The Sweet Stop Post you will find it below this post. 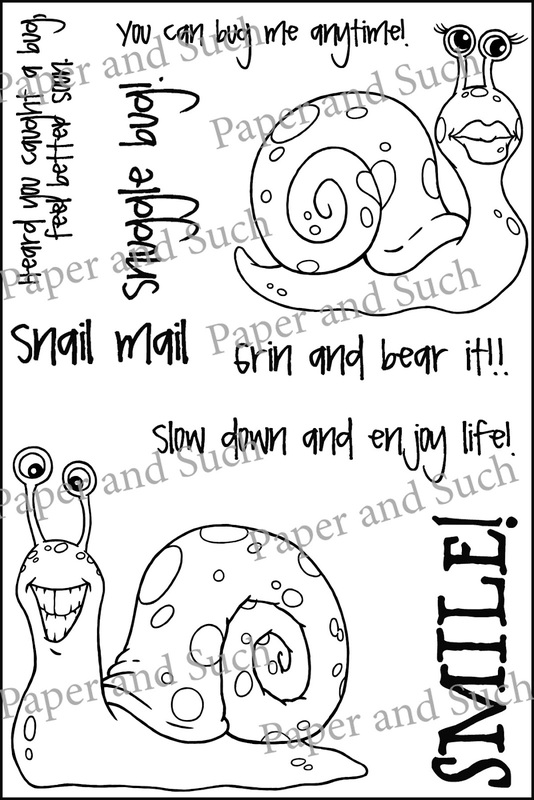 Hello and welcome to the Paper and Such blog hop! If you arrived here from Savannah's Blog you are right on track. I have a complete blog hop list at the end of this post if you get lost along the way. Today is release day! We are doing things a little different this month! We have 1 new set and a re-release of the Song in My Heart set. You can check them out in the the Paper and Such store. Make sure to comment along the way because one random commenter from one of the blogs will win the entire release! Next stop on the blog hop is Julie! Thanks for stopping by and don't forget to leave comments along the way the more comments you leave the better your chance to win! Love your shading. The birds on the line is a great image! 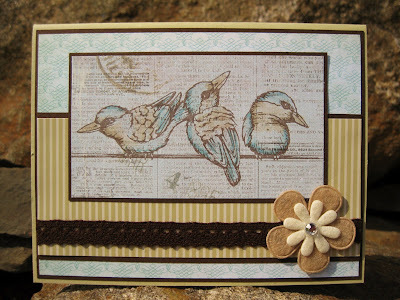 I love how you stamped those sweet birds over text and the felt flower looks fabulous! Beautiful card! Just beautiful, Janice! Love the soft, subtle shades. Super pretty Janice!! 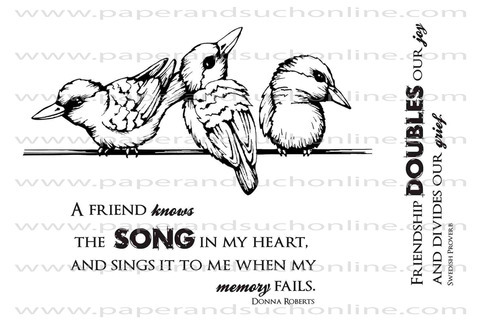 Love the birds stamped onto the text paper!! Love this card! Your colors are just perfect! I have that set on my "wish list"! What gorgeous birds ... and those snails crack me up. 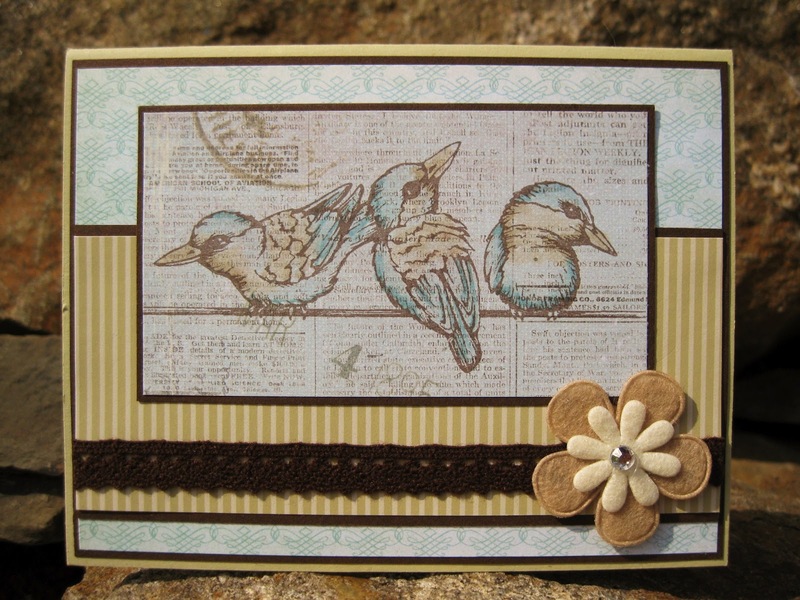 Lovely card, the stamping on these birds and t,he coloring is great,. 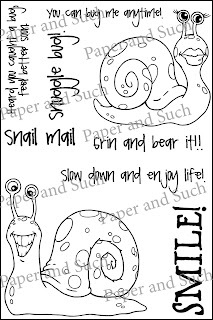 love how you stamped on the pattern paper!! OHHH! I love those birdies!! Beautiful coloring:) FAB card! How cute! Great idea, Janice! Very pretty card--I like the subtle coloring. those blues and tans are so pretty together! You made these sweet little birds come to life! Beautiful coloring and what a delightful card!